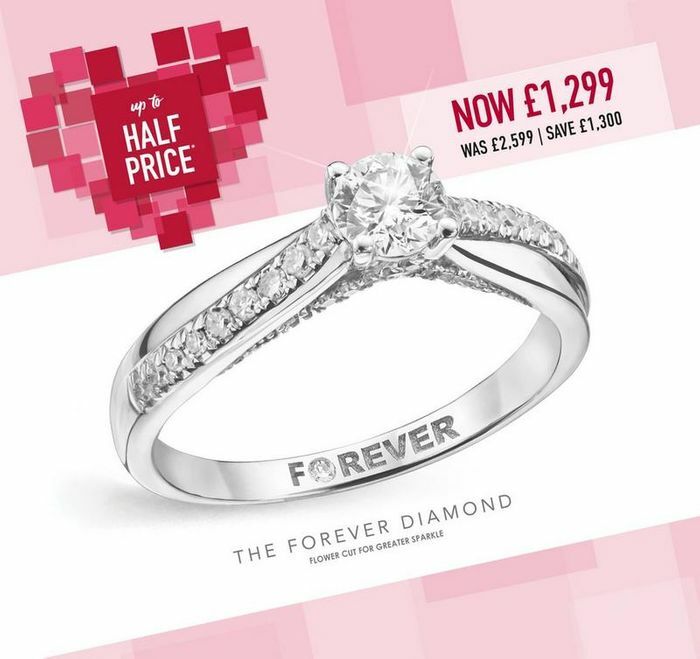 Exclusive £15 off £100 Spend at H.Samuel This Valentines!!! H.Samuel has been a much loved jeweller for over 150 years. Operating for such a long time has given them a wealth of knowledge and experience to ensure they can find the right item to help you say it better, in a style and at a budget that's right for you. And even better! This valentines they are offering you an extra £15 off all orders over £100 and if you sign up to their newsletter you can receive an additional 10% off your next order with them. What do you think of this H Samuel voucher? Oh wow. Congratulations. I bet you are so excited. Is it a summer wedding? Yes, this deal would be fantastic if used to purchase your rings. Would make yourself a fantastic saving. Let us know if you do decide to go for it and if it all goes smoothly and good luck with your wedding.